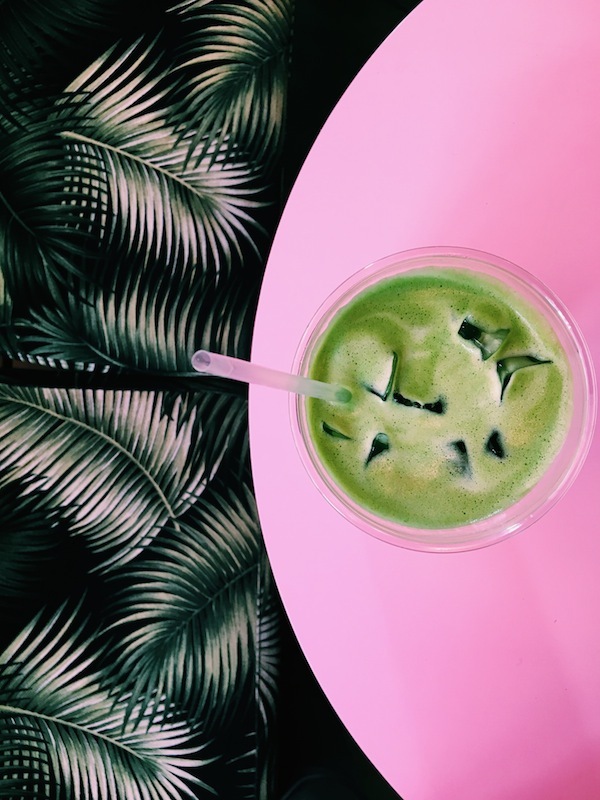 I recently fell in love with the iced matcha and macadamia milk latte at Cha Cha Matcha on Broome St. I’m obsessed with their pretty pink and green decor and have been ordering this signature green latte ever since. For those of you that aren’t familiar with matcha, it’s a finely ground green tea powder originally from Japan. It’s an acquired taste, but after one or two lattes you’ll be hooked. The macadamia milk is naturally sweet so you get that ice cream taste without the harmful effects of added sugar. So it’s good and good for you. 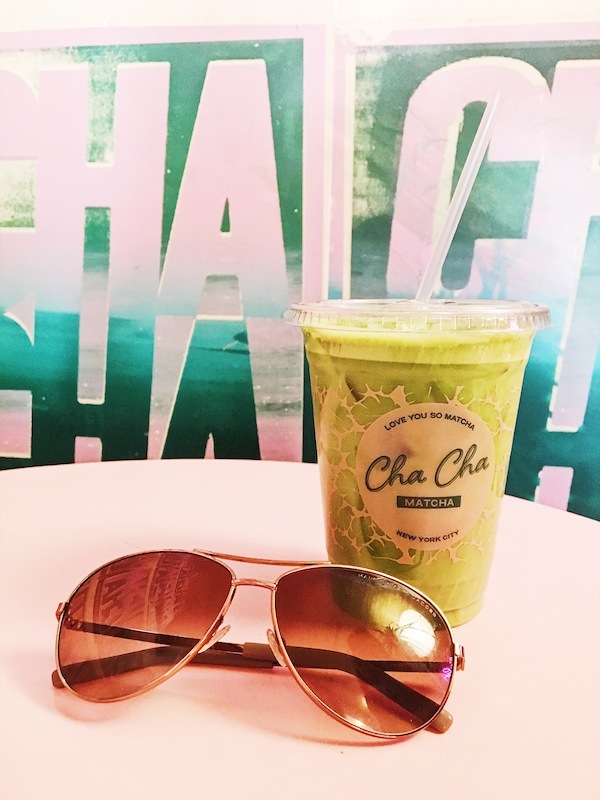 If you’re in NYC I highly recommend stopping by Cha Cha Matcha. Your caffeine craving and your Instagram will thank you! Share the post "Why Matcha is My New Thing"